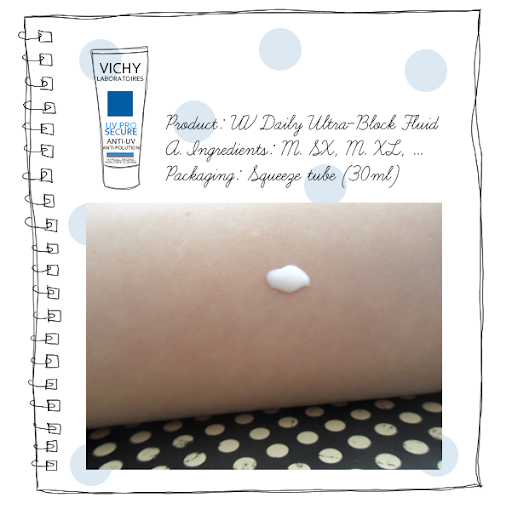 So last month, I embarked on my journey to become Snow White with Vichy's Bi-WHITE Reveal Skincare Range. And golly! I do believe that I am a step closer to being said princess *twirls*. 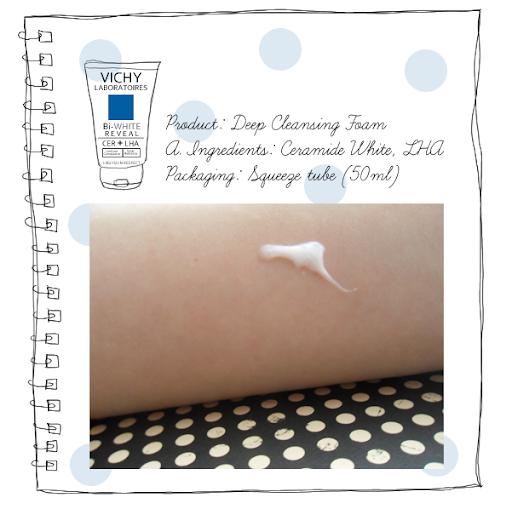 Active Ingredients: Ceramide White and LHA. Claims to: Decrease skin cells' pigmentation load and exfoliates melanin-filled dead cells accumulated on the surface. I say: I'm very particular about my cleansers. I don't like the squeaky-clean feeling because it makes me feel like my skin has been stripped of all its oil. So far, I have sworn by Cetaphil. ONLY. But that is changing. Active Ingredients: Ceramide White, LHA and Vitamin CG. Active Ingredients: Ceramide White, LHA, Vitamin CG, Vitamin E, Diakalite/ Titane and Vichy Thermal Spa Water. Claims to: Contains pure extracts from 5 natural oils for a nightly cell-recharge of the skin. Active Ingredients: Mexoryl SX, Mexoryl XL, Parsol MCX, Titanium Dioxide, Vitamin E, Procystein, Diakalyte, Zincadone, Glycerine, Vichy Thermal Spa Water. Claims to: Penetrates quickly into the skin to give a fresh and matte complexion all day long. I say: I started using this product only a week ago (The above products have been used for more than a month.). The fluid goes onto the skin easily. 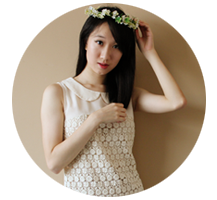 It does leave a very thin white layer on my skin because I appear fairer upon application. But it isn't the white cast that you get from some sunblocks and sunscreens. It's natural and it makes me look more radiant. I don't see the matte effect though. My skin oils up as per normal. This is good testimony and that convince me to try this brand this time.